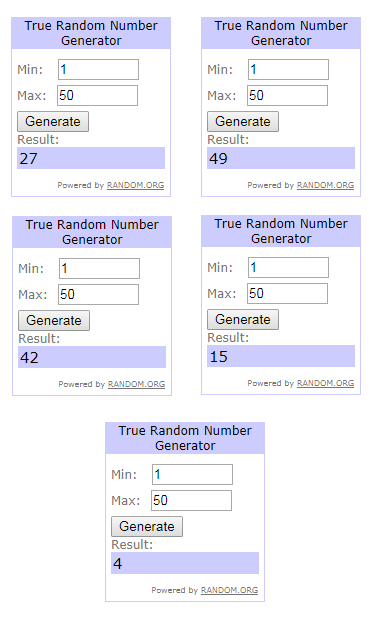 THE HUNGRY JPEG GIVEAWAY- CLOSED! The November Hungry Jpeg Bundle Giveaway!! 1 November Bundle of their Choice before they are gone and the New December Bundles role in! Step 2. Comment back here and let know you posted it! Haven’t Downloaded Dusty Lane Yet? Click HERE before it expires! And the Winners are ..drumroll…!!! Posted it, but only after downloading this really cool font! Thanks, Keren! I shared on Facebook. Such awesome fonts!! I shared it on my FB page. I shared! Would love to win!! All my FB friends now have your link.. I shared on Facebook with all my friends.Thank you fptfy! Shared it! Thank you for the giveaway! I just posted it. Yayy! Thanks for this awesome giveaway! beautiful font thank you and I shared it as well. Shared and what an awesome set. Posted- Come On Giveaway Winner!! Thank you for the great fonts! I shared! I shared on my Facebook Shireece Planner. Thanks for the opportunity to play. I’ve shared the content on my Facebook page. Shared! Thanks for the chance! I have shered the giveaway on my FB page. Good Luck to everyone! Every time I download a free font or other image, I am just very grateful for all the work that goes into this page and for use of beautiful images in my art. Thank you. I did share the FB post to my FB page @recesswithjesus.